Implant technology and devices have come a long way since they were first introduced in the early 1960s. Back then, they were constructed of a synthetic rubber shell and filled with silicone gel. A few years later, a new type of implant was designed using a saline solution rather than the silicone gel. Although breast implants didn’t become overly popular until the 80s, the original implants were eventually banned in the U.S. by 1992 due to a potential link between the ruptured silicone gel and a risk of immunological disorders. While a saline implant holds fewer complications, ruptures were a common risk. Therefore, researchers spent a lot of time trying to find out why implants rupture so that the devices could be improved for safety and reliability. While advancements in technology has brought implant devices which have less of a rupture rate and can last more than 10 years, ruptures are still a common concern. Deterioration of the shell – The body sees the implant as a foreign object and works to break it down. Over time, this can weaken the shell and cause it to rupture. 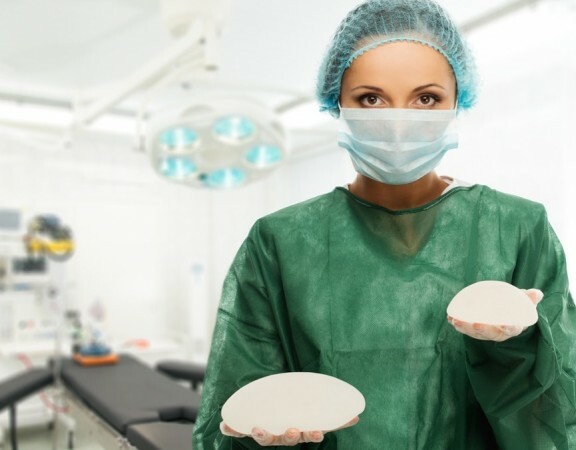 Capsular contracture occurs when the scar tissue around the implant hardens and constricts the breast and implant. This can occur at any time after implants are placed. 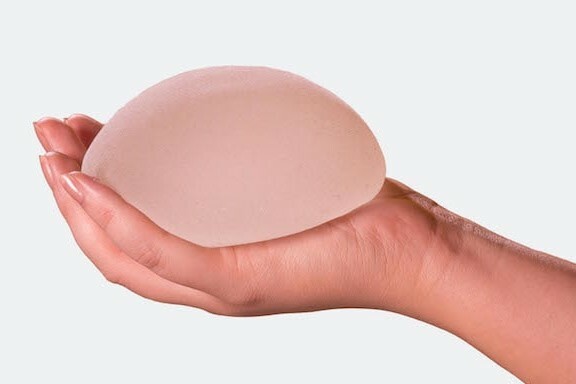 It can contort the breast tissue and lead to a rupture and this is especially true if the implant is already aged. The patient will need surgery to remove the scar tissue and replace the ruptured implant. Intense physical pressure such as a fall, car accident or a mammogram of an aged implant can result in a ruptured implant. 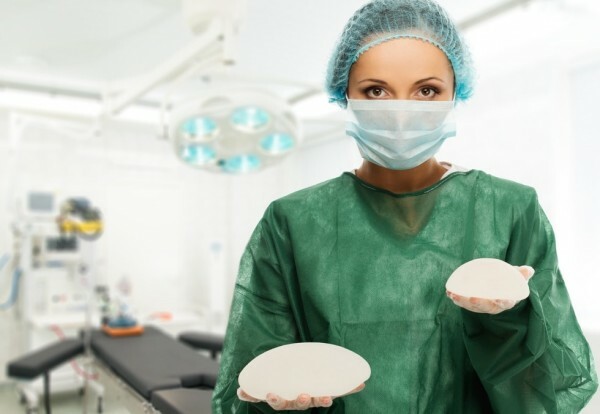 Avoiding high-contact sports or other activities that are considered a high risk of physical trauma to the chest area is advisable after breast implant surgery. Prior to a mammogram, patients should alert the technician of the type and age of the implants. 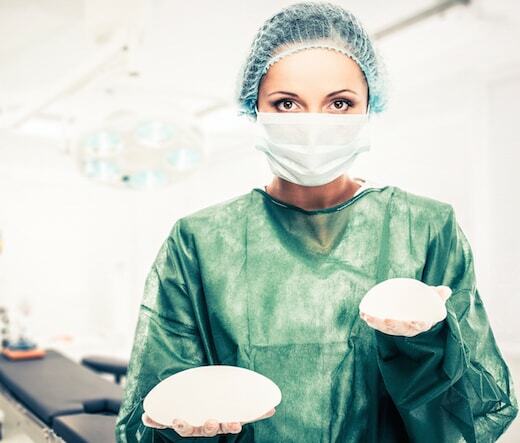 When considering breast implants, it is advisable to learn about the different methods of placement since some surgeons believe sub-muscular implant placement offers a degree of protection for the implant. Furthermore, certain incision methods such as the trans-umbilical technique, which places the implants through the belly button, can entail a higher risk of rupture. Patients should keep in mind that implant devices usually carry a ten-year warranty since they are expected to last at least 10 years or more. However, some methods of placement have a lower rate of success and may void the warranty.